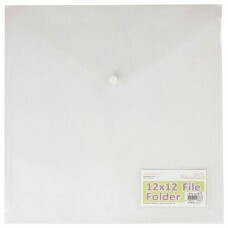 Organise your supplies with the boxes, folders and bags designed especially for scrapbooking. 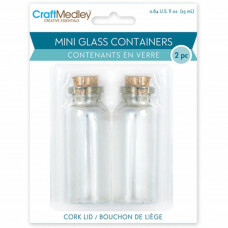 Glass bottles with corked stoppers to use as embellishments or for storing small items. 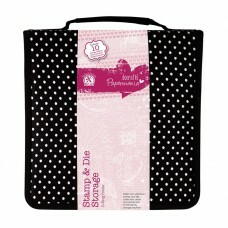 This pack..
6 pockets to ensure the easy and safe storage of your stamps . 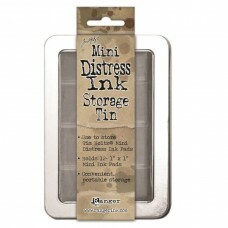 Refill pockets for the Docrafts Stamp..
Store and organise your stamps with this storage unit. The case is closed with a zip fastening. 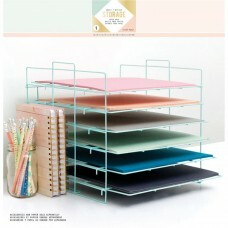 ..
Foldable Paper Rack by Crate Paper 1 Collapsible wire frame and 6 wire shelves ..
A practical folder for keeping crafting supplies safe and organised. 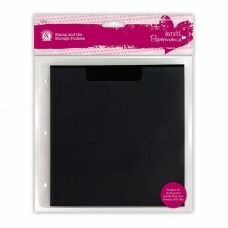 Use for keeping your papers and..
A must-have for storing and transporting all your smaller crafting tools, this Mini Craft Tote featu..
10 pockets containing magnetic sheets to ensure the easy and safe storage of your stamps and dies. 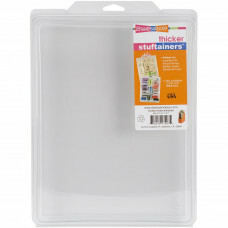 R..
10 pages divided in to 9 sections with magnetic sheets each measuring 6 x 9.5 cm to ensure the easy ..
Store and organise your stamps and dies with this storage unit. 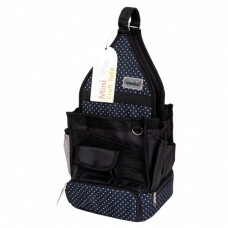 Complete with 10 pockets containi..
STAMPENDOUS Storage Solutions. 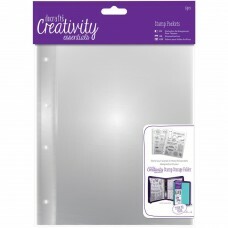 These clear reusable top-opening boxes are ideal for wood stamps, gli..
Advantus-Idea Ology Carousel Clips. Add these easy to use clips to your carousel project (carous.. 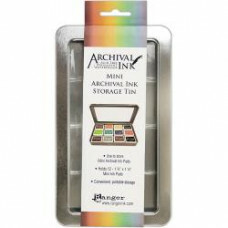 This storage tin is the ideal storage solution for Mini Archival Ink Pads (sold separately). Organiz..